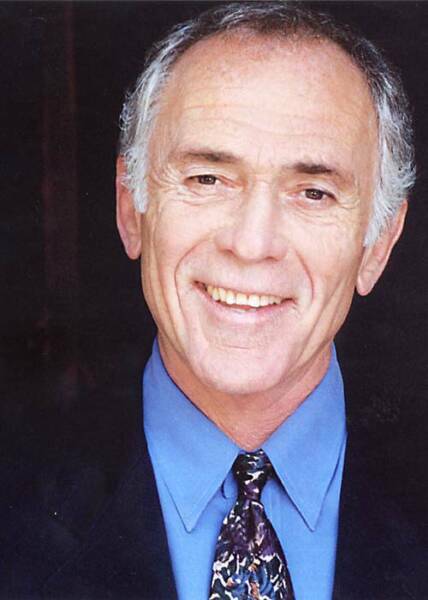 Emmy Award winning actor Bruce Weitz, best known for his seven-year run playing undercover cop Sgt. 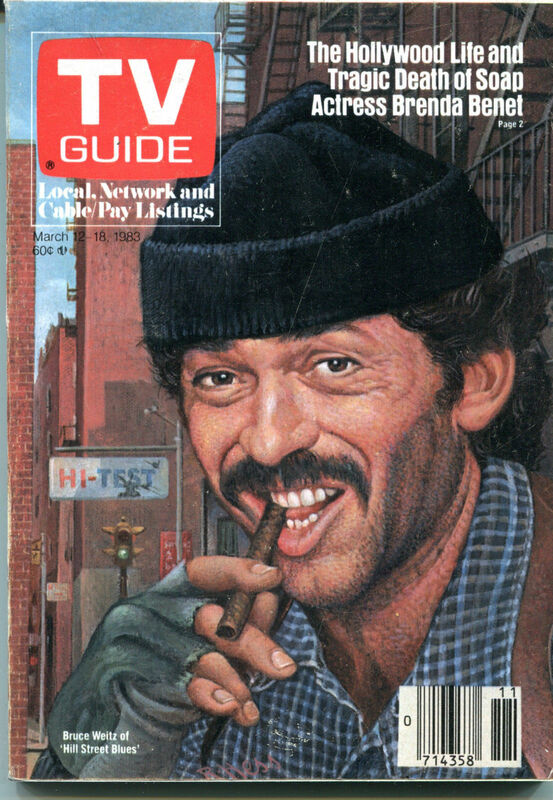 Mick Belker on the groundbreaking television classic, "Hill Street Blues," will be appearing in "Over The River and Through the Woods" this Spring! Nick, a young, carefree, single Italian-American guy from New Jersey, sees both sets of his grandparents every Sunday for dinner. This routine continues like clockwork until he's offered a dream job on the West Coast that will take him away from his beloved, but annoying, grandparents. The news of his new job doesn’t go over well with his elders, and the stage is set for a series of schemes on their part to keep Nick from moving across the country. Plans are hatched while games are played throughout “Over The River and Through The Woods,” resulting in a hilarious family friendly comedy of epic proportions. Bruce Weitz is perhaps best known for his seven-year run playing the scruffy cigar-smoking, nose-biting, dog-growling, mother-loving undercover cop Sgt. Mick Belker on the groundbreaking television classic “Hill Street Blues.” His unforgettable portrayal earned him the Emmy Award for Outstanding Supporting Actor in a Drama Series, among five nominations. He has also appeared in the films “Half Past Dead” and “Deep Impact,” as well as such popular TV shows as “NYPD Blue,” “Anything But Love,” “The West Wing,” “ER,” “Judging Amy,” “C.S.I.,” and “Grey’s Anatomy,” among many others. More recently, his long-running role as mob boss Anthony Zacchara on “General Hospital” made Weitz a familiar face on daytime television. He made his Broadway debut in a revival of "Death of a Salesman" starring George C. Scott in 1976, and also shared the stage with Al Pacino in "Norman, Is That You?" Before transitioning to television in the late 1970's, Weitz also performed in 13 New York Shakespeare Festival productions.